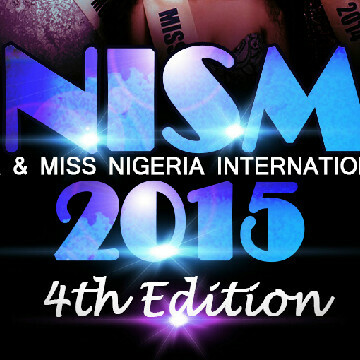 The revolutionary, award-winning and content-packed pageant is set to take Lagos, Nigeria by storm on the 4th of October, 2015. The 40 male and female finalists have been drafted to the competition proper. Social media voting for the ‘Miss Popularity’ award begins in earnest on Instagram and Facebook platforms. The brand also intends to bestow the National Recognition Award, to individuals and cooperate bodies that have impacted our society positively. Elajoe Nwosu, Bryan Okawara, Ifeoma Williams, Mrs Ekannem, MC Galaxy, Chacha Fanni, Mimi Yanni, Olayinka Segelu, Zizi Cardow, African World Airlines, Olayinka Segun Demeji. 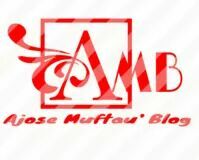 Africa World Airlines, Brendance and Crusader Ltd, Souirezz, NTA, Nigezie, Accretin media, BenTV UK, Dark Cypha Entertainment, MrsHustle.com, AjoseMuftau Blog, Prime TV, AMC TV, Wazobia TV, Cool TV, Bella Naija, Deebee Beauty Klinic, Spice TV, Hitz TV, Philadephia, Das Imagery, Ben Dazzled Event Management Service, bokissonthrone.blogspot. com Citilodge Hotel and many more.